The reputation of 360 Storage Center is second to none. Safety and cleanliness always come first, supported by a well-trained and always courteous staff. Many Milpitas Storage Center companies have come to understand the utmost importance of customer convenience. For example, many storage companies provide a setting where customers can visit their spaces without appointment at any time. There’s no need to clear it with a staff member. Only a sign-in at security is required when the time is right to check in, drop more items off or pick some up. Along with the safety and well-kept environs of the storage facility itself, 360 Storage Center realizes that the other key factor is price. When it comes to storage rates, no one beats 360 Milpitas Storage Center prices. There may also be, at any time, incentive programs and special offers to make the storage proposition even more economical. At all times, reputable 360 Storage Center staff members are ready, willing and able to discuss ways to make it work. When it comes to preparing to move, there is a lot entailed. This is why many Milpitas Storage Center companies provide products for people in the process of moving. There are packing supplies on sale to help with the move in and, eventually, move out. The facility’s extensive closed circuit camera system is also consistently monitored and given special attention by security staff during nighttime hours. 360 Storage Center guarantees a safe, clean and satisfying storage experience, be it month to month or year to year. As part of this approach, vacant spaces are kept spotless and regularly cleaned, so that they can be ready at a moment’s notice to take receipt of valuables, household items and more. 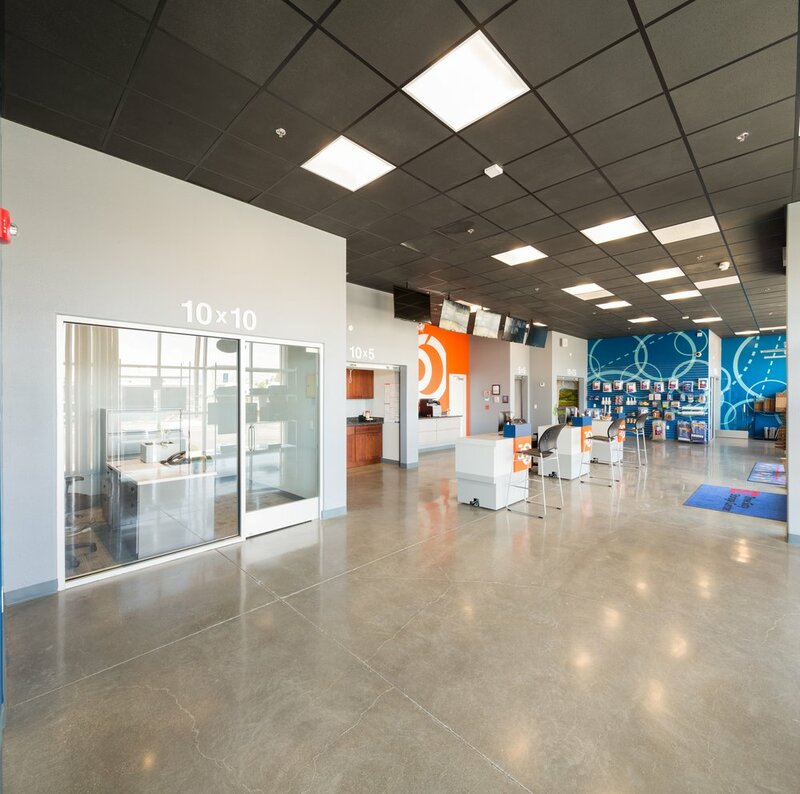 Milpitas storage companies like also prides itself on the fact that a large portion of its business comes from individual customer referrals.